SolarCare is a new player in the market of renewable (solar) energy, which specializes in monitoring the performance of solar PV systems and the development of derived customer care services. Driven by the growing need for suppliers and owners for information about the performance of their solar PV systems, SolarCare has developed an unique online monitoring service called Solar Boulevard ™. 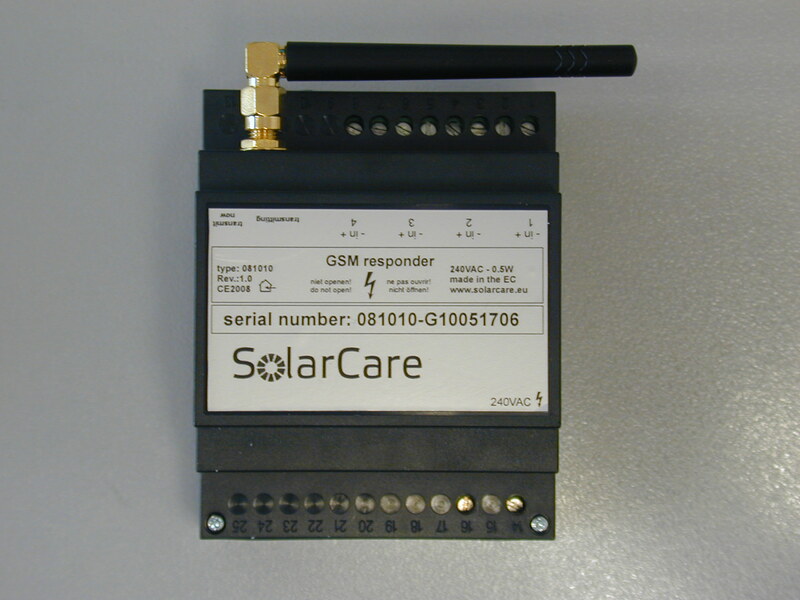 After installing a special transponder, relevant data from the connected solar PV installation is automatically collected daily and sent to a central Internet server. 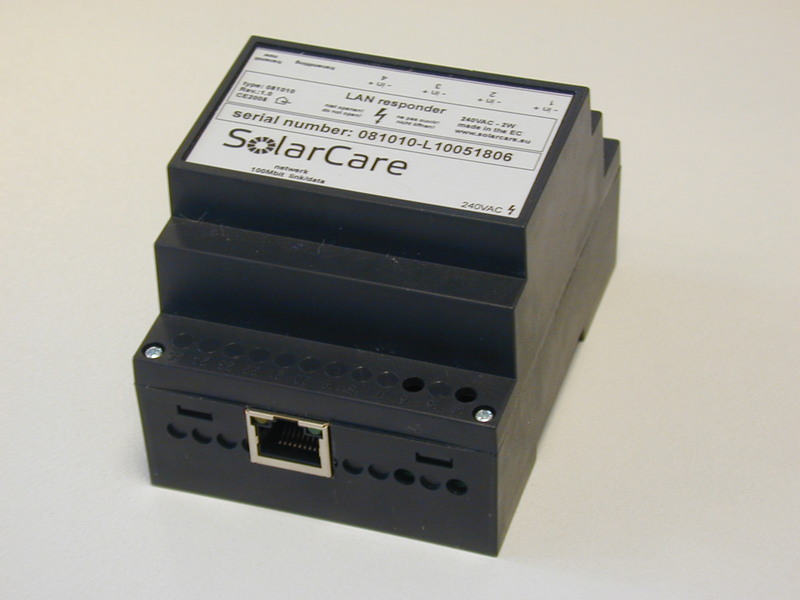 All received data is stored by Solar Boulevard ™, analyzed and compared with data from all connected systems. The results provide both the supplier and the owner understanding the actual earnings and performance of the solar PV installation. SolarCare has brought together many years of experience in the area of monitoring, telecommunications, solar energy and internet. The first result of this exceptional combination is the realisation of a solar PV monitoring service, called Solar Boulevard™. Are you curious and interested please contact us. You can use the attached contact form. Where possible we are also interested to use our expertise and services in different segments of the market for renewable energy. Please contact us in order to discuss the possibilities.